Hello! 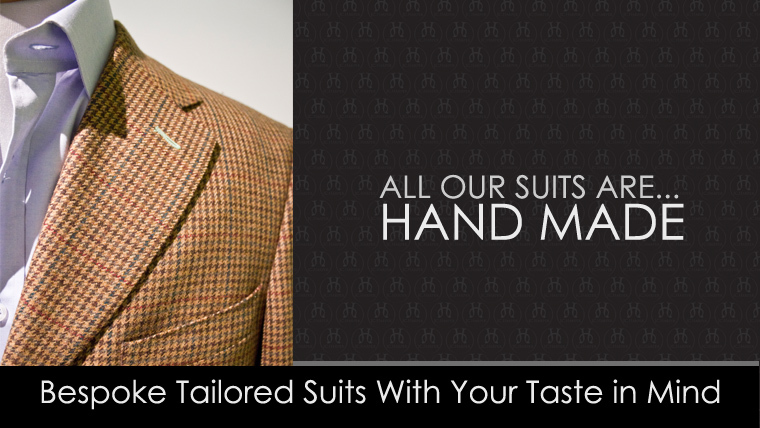 Welcome to JC.Harper Custom Clothiers. You’ve just taken the first step in what we hope will be a life-long relationship with us. You see, we care about the way you look too. You are not the typical man. You are different. You understand quality. 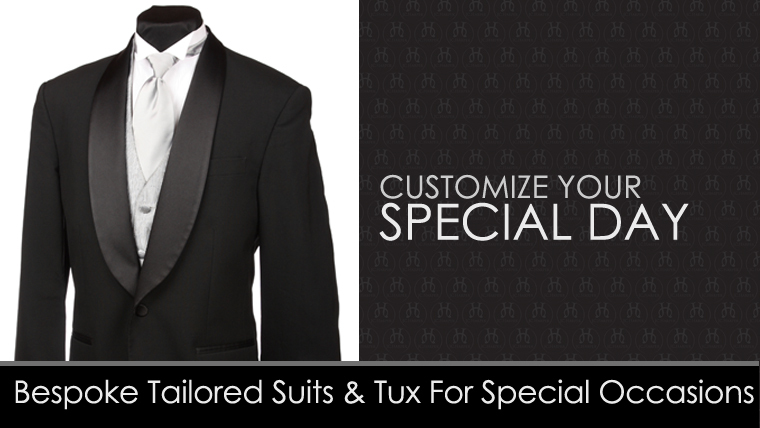 You recognize fine workmanship and attention to detail. At JC.Harper, you are as much a part of the process as the top designers in Europe. 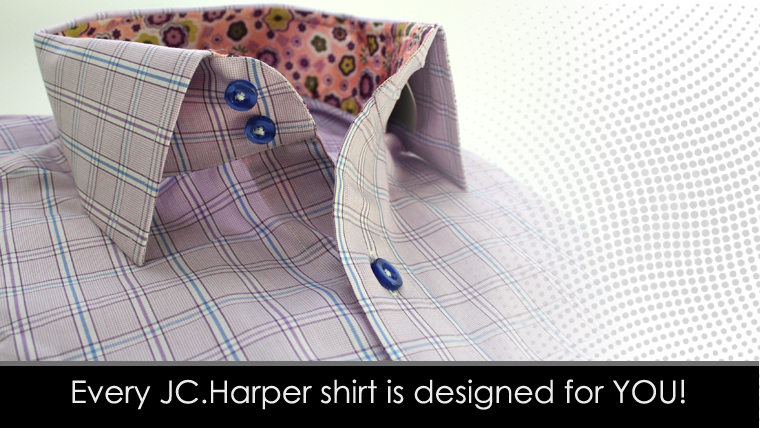 At JC.Harper, YOU design your shirts and suits (with our help of course!). 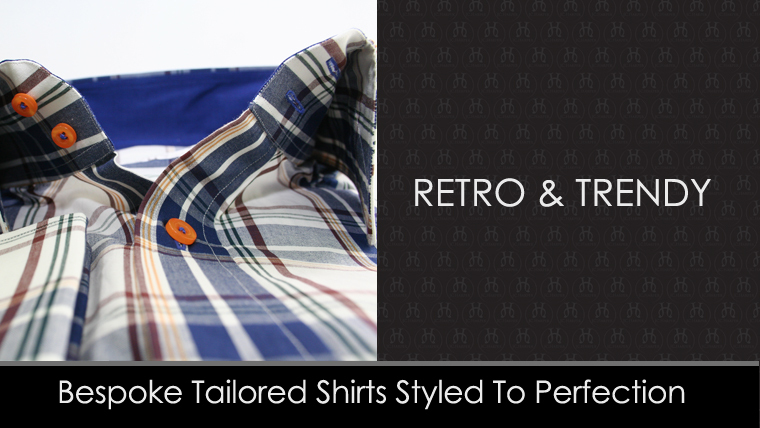 You choose from over 100 samples of quality fabric and design of your shirts along with our Personal Stylists. 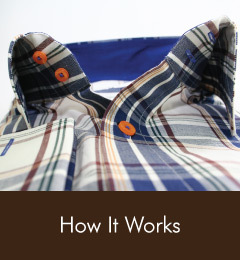 The collar, the cuffs, pocket or no pocket, it’s your shirt and your design! 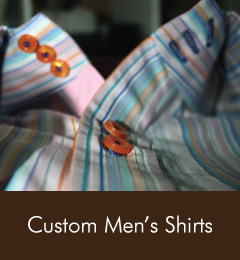 Our custom shirts and suits are made with the finest cotton and cotton blends all at a surprisingly affordable price. You know how much a quality shirt costs at a local men’s shop….at least $150.00-$200.00! 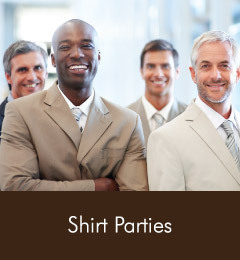 Imagine, a custom made shirt that fits YOU, not a mass produced garment that everyone else gets off the rack. All from $100.00 per shirt! Make a statement and wear it with pride. Be the man you’ve always wanted to be. A JC Harper Man!! © Copyright JC Harper Clothiers, All Rights Reserved.